An intro to the Truly Outragous world of Jem | the story of Jem | Click/clash | who's who | click click click | your thoughts | autographs. 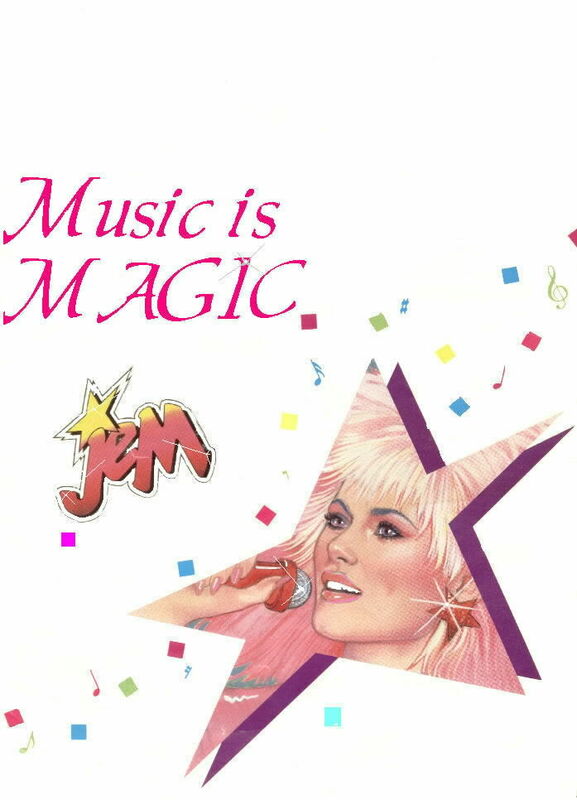 Welcome all you Jem fans. and Misfits fans. this page is "only the beginning". This is the intro page. On the next few pages you will be taken through the truly outragous world of Jem. From the project to the pictures, to cast lists.